Inspires creative and emotional expression and gives courage and clarity in public speaking and singing. This Essence frees the voice. It also helps to clear creative blocks and to find creative solutions in all of life’s pursuits. 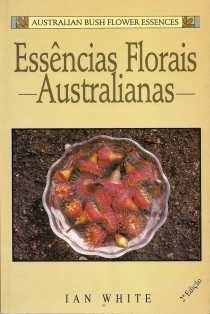 Biogenic essences of flowers Bush Fuchsia, Crowea, Five Corners, Flannel Flower, Red Grevillea, Tall Mulla Mulla, Turkey Bush, purified water and brandy as a natural preservative system.